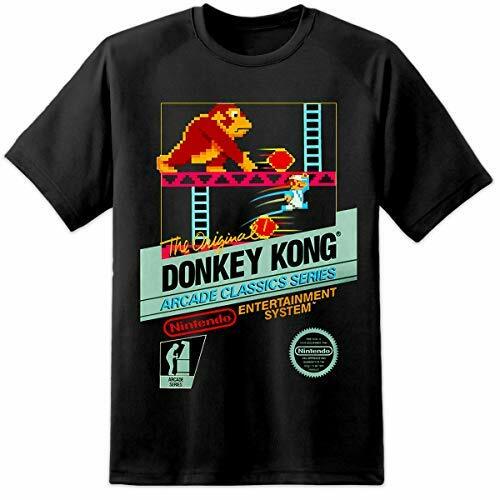 The legendary plumber's first appearance was in the coin-op arcade game Donkey Kong back in 1981. 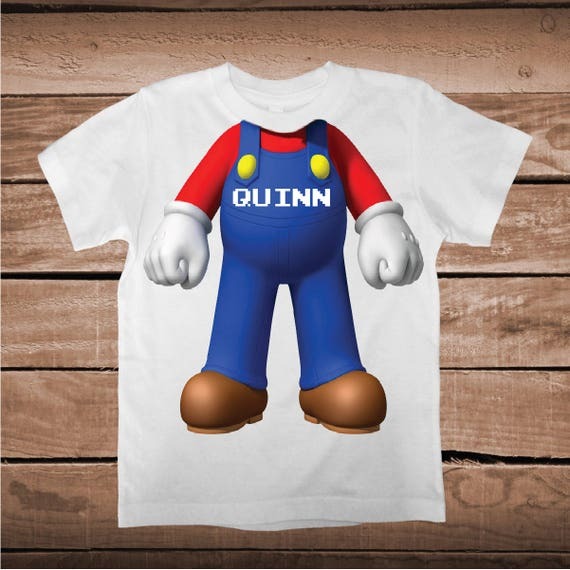 He featured in his own arcade game with brother Luigi in Mario Bros in 1983, although it wasn't highly successful due to the video game market crash. 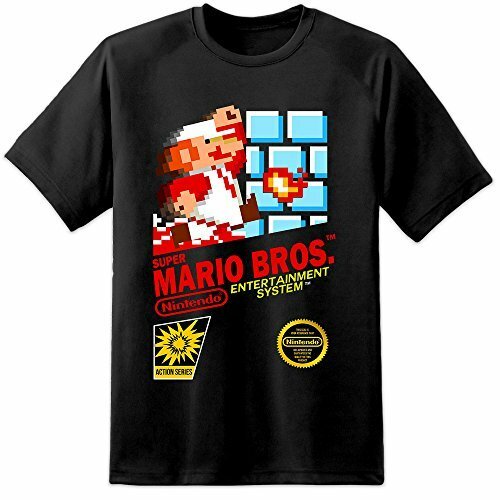 However, the game that propelled Mario to global stardom was Nintendo's sequel, Super Mario Bros for the Nintendo Entertainment System (NES). 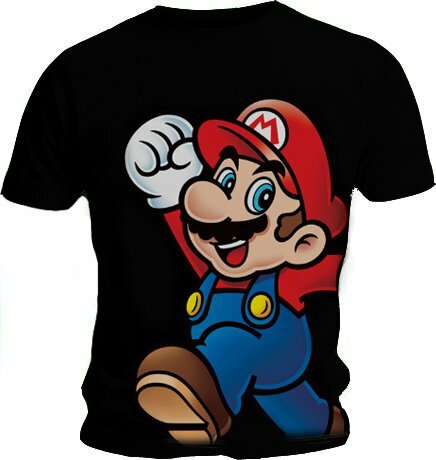 The console and its games helped to resurrect the video gaming industry. 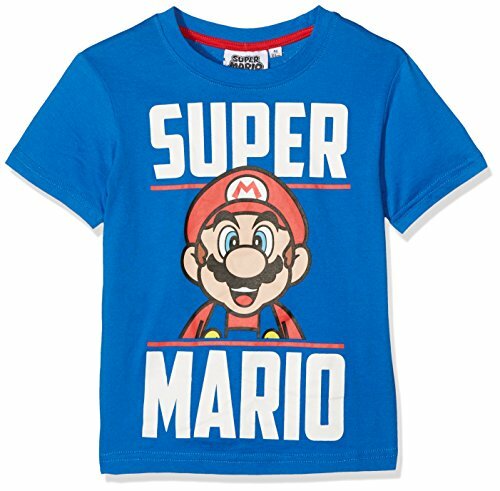 Super Mario Bros has sold over 40 million copies since it's launch, making it the most popular game in the Mario series. 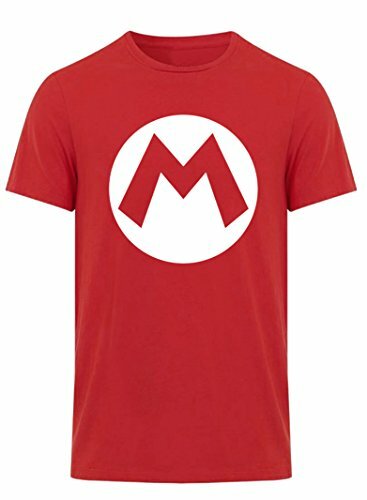 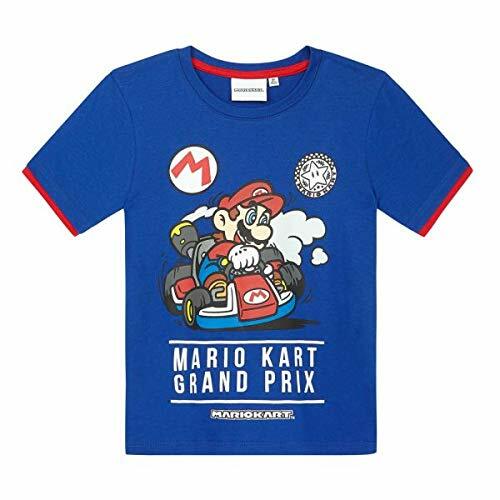 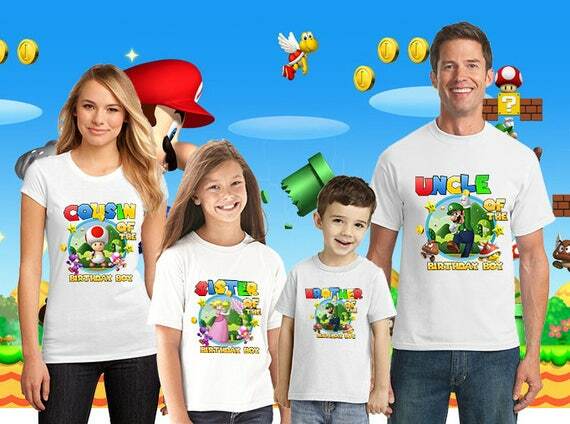 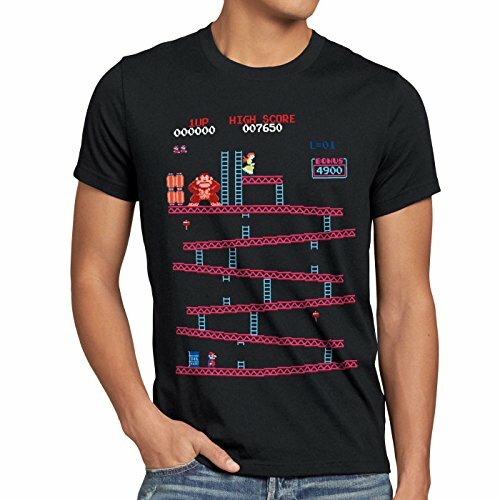 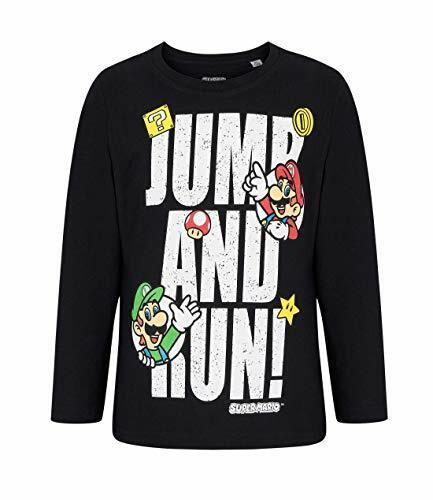 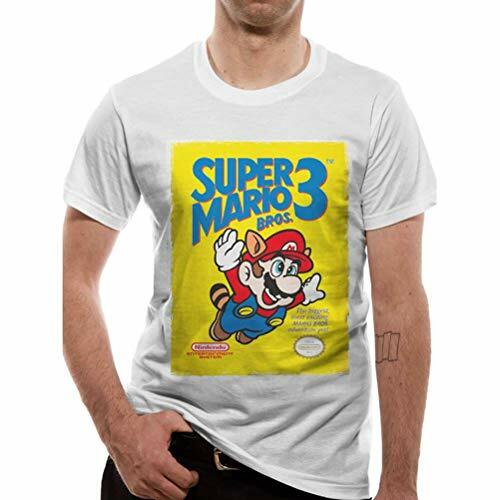 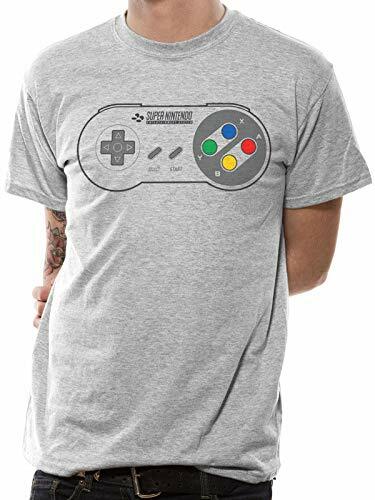 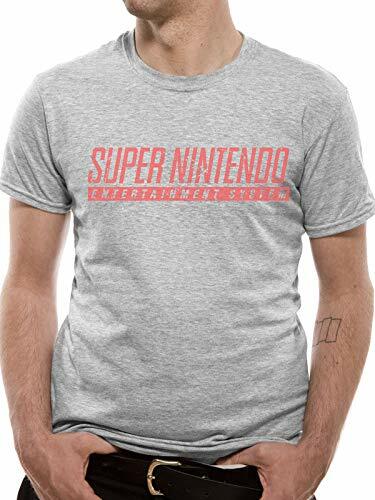 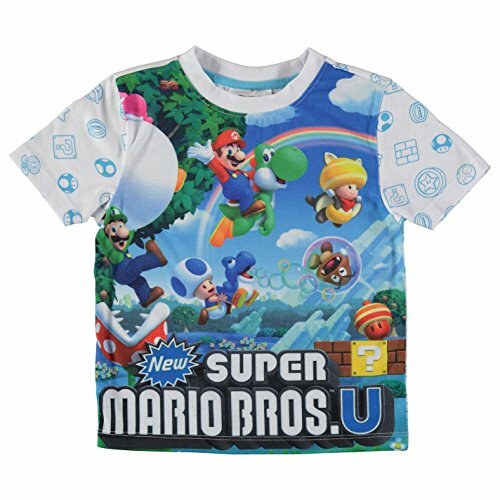 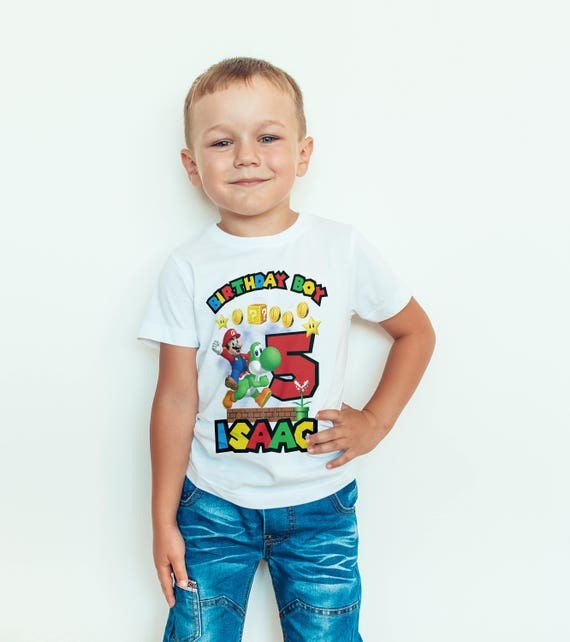 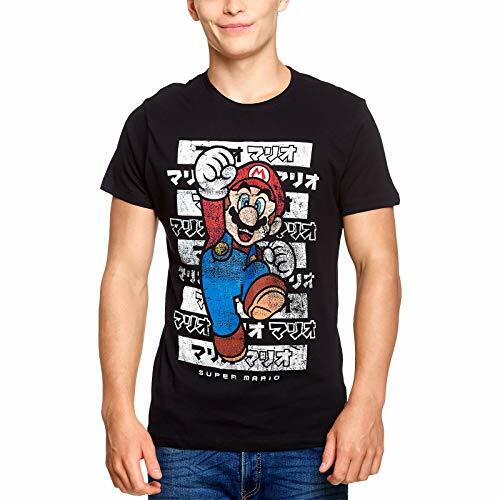 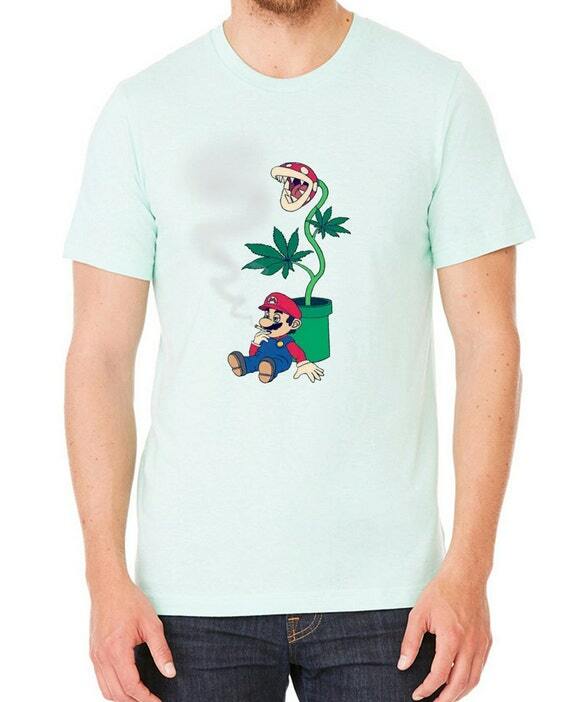 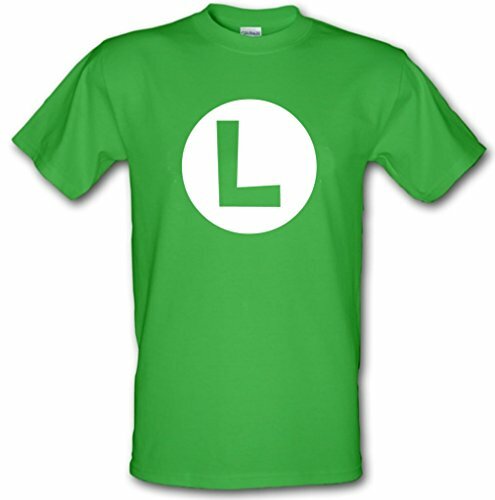 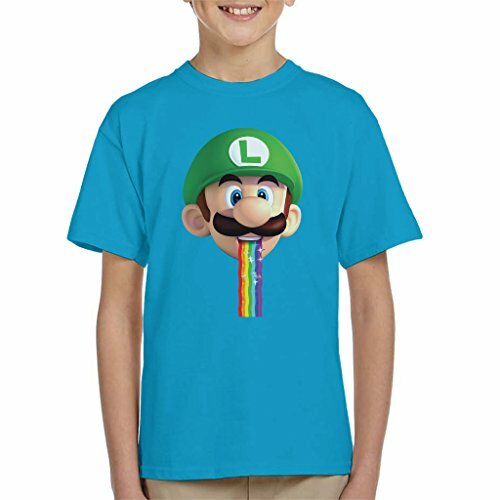 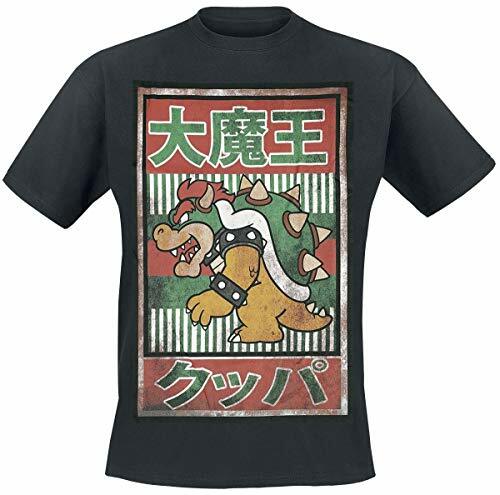 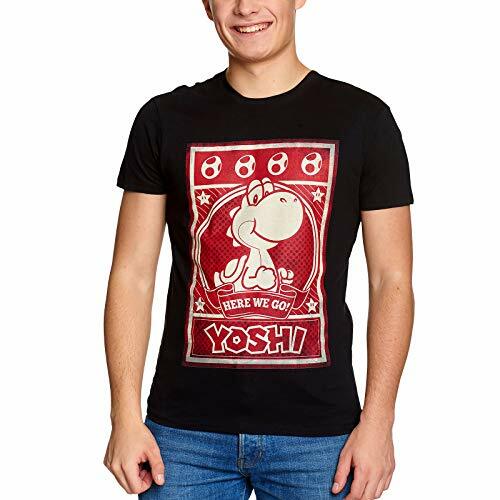 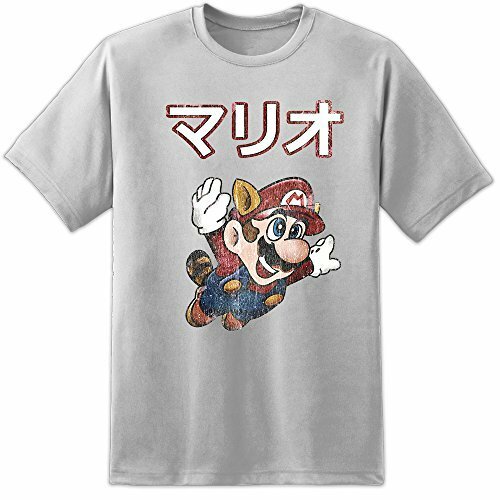 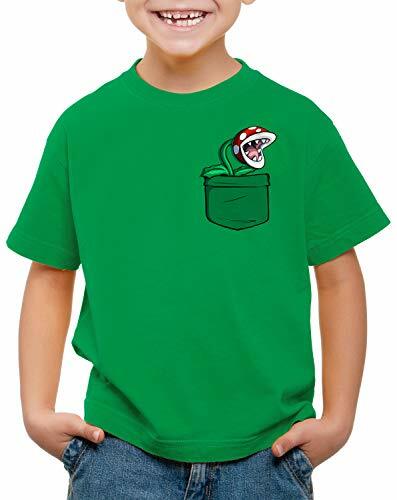 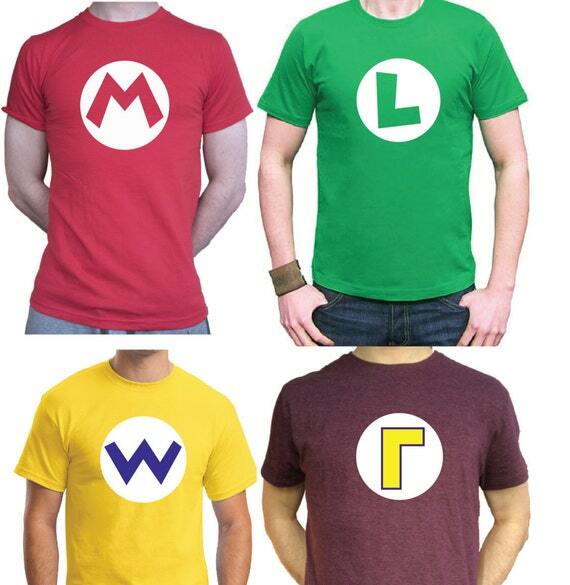 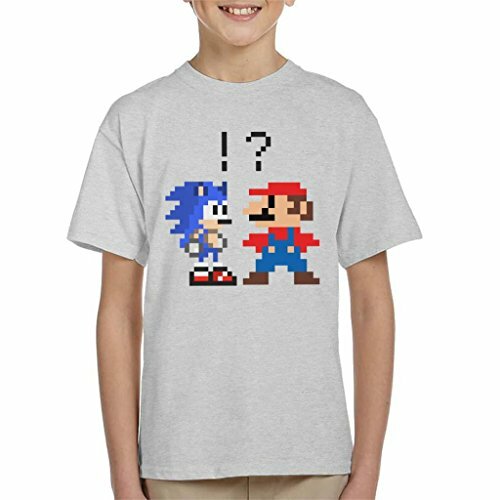 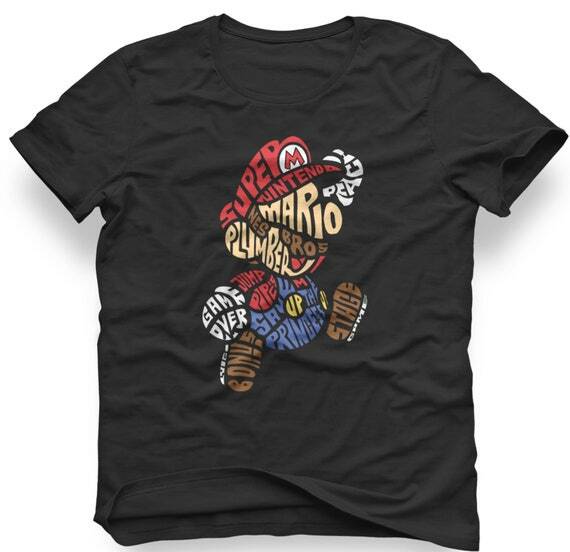 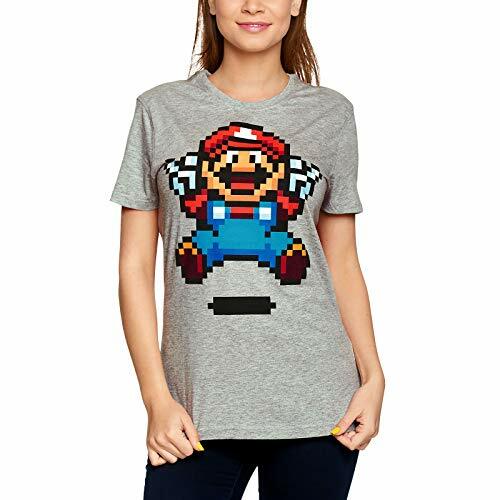 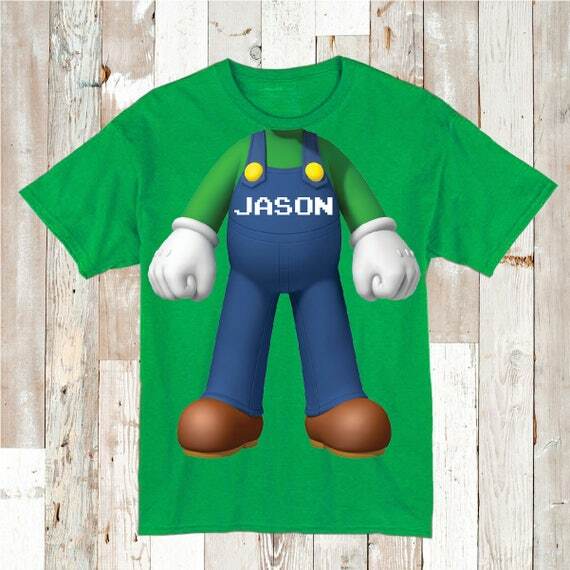 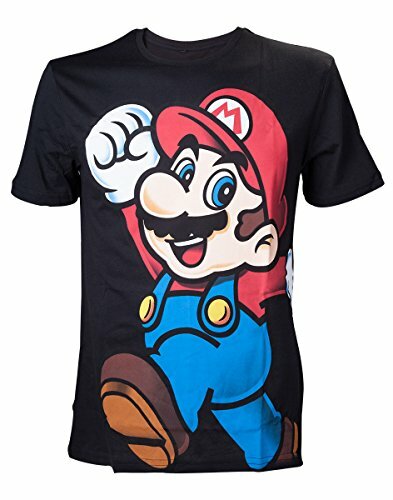 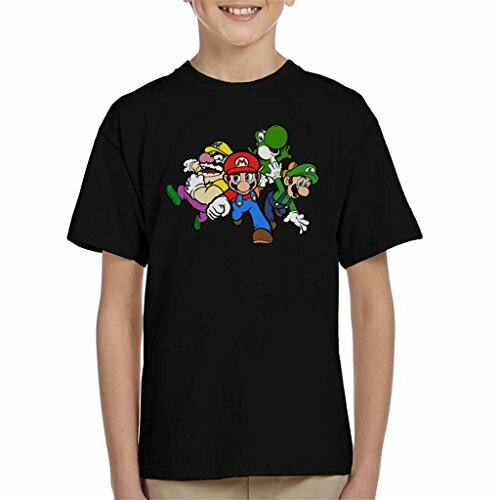 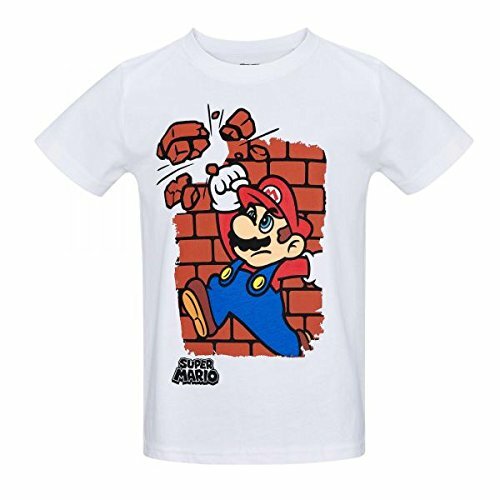 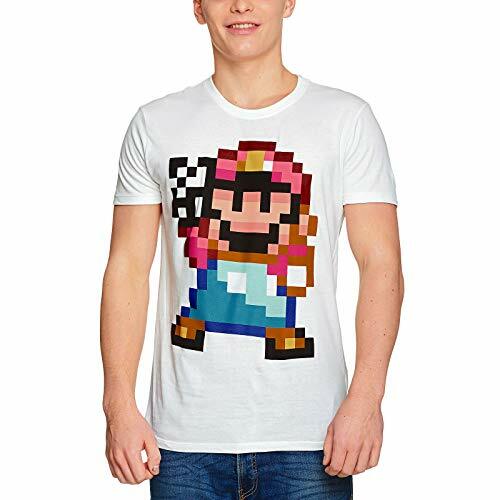 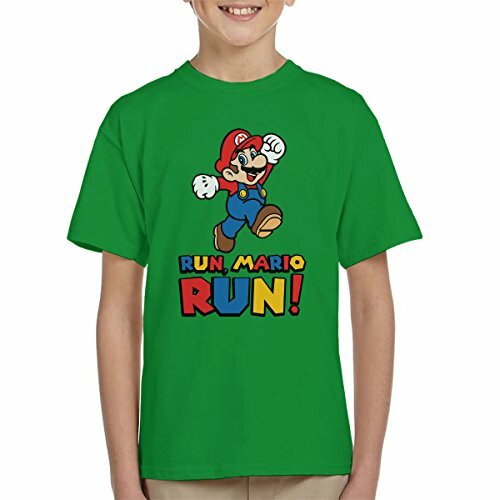 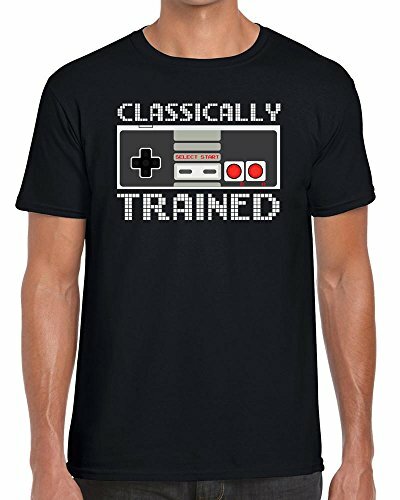 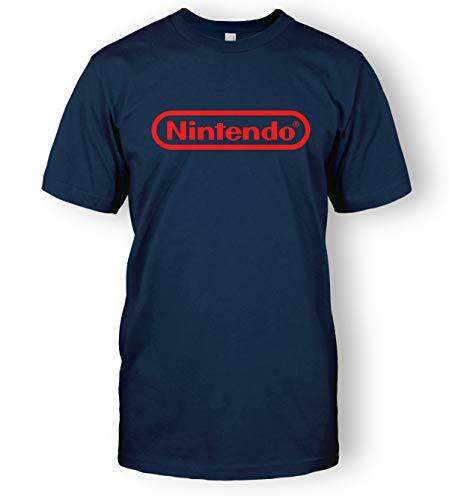 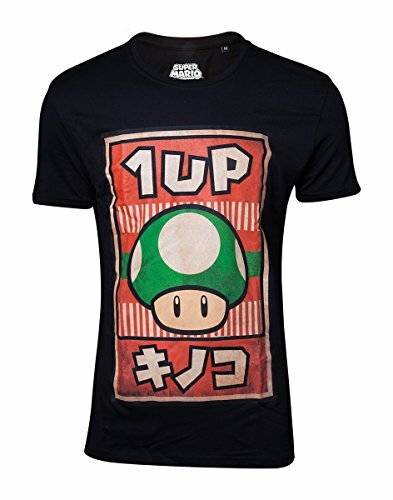 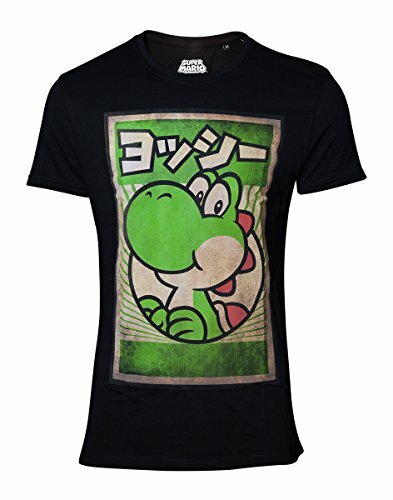 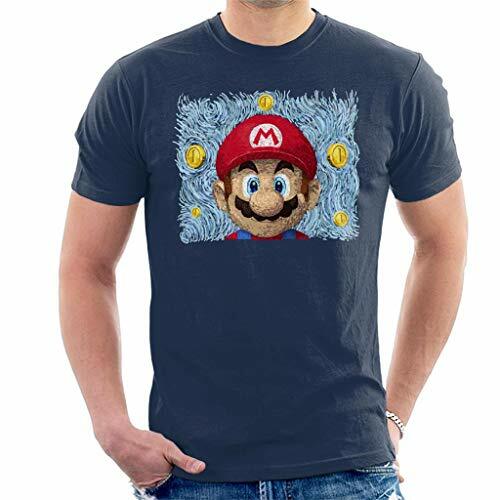 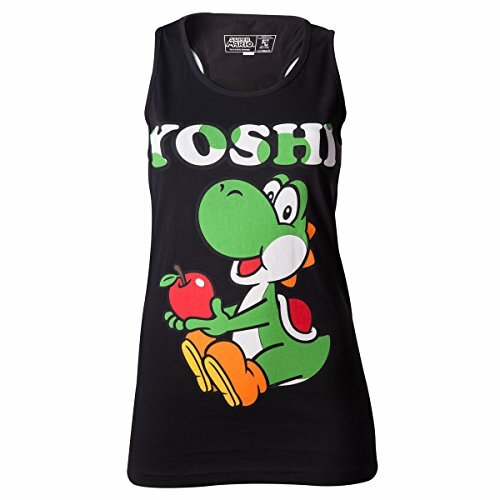 You can celebrate Nintendo's flagship character with one of the many T-shirts featured on this page. 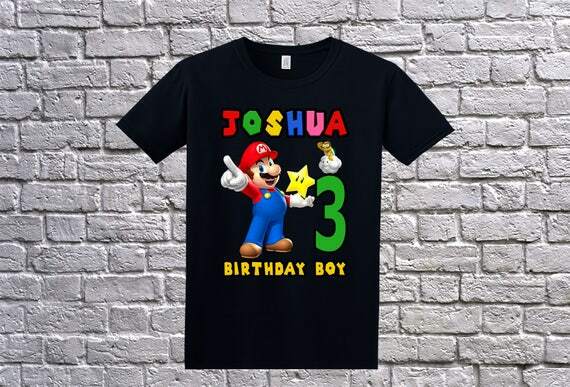 We've gathered together the latest designs from across the web and placed them all here on one big page for your convenience. 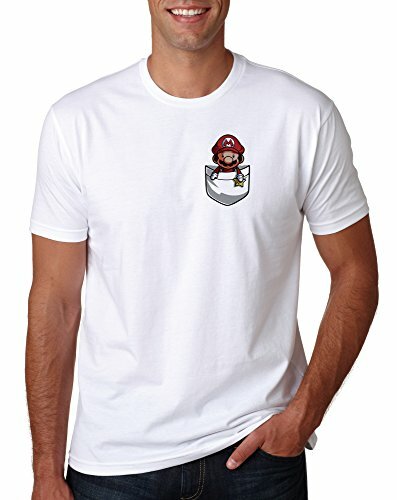 Simplyeighties.com is a participant in the Amazon EU Associates Programme, and other affiliate advertising programmes designed to provide a means for sites to earn advertising fees by advertising and linking to amazon.co.uk and other sites listed on this page.